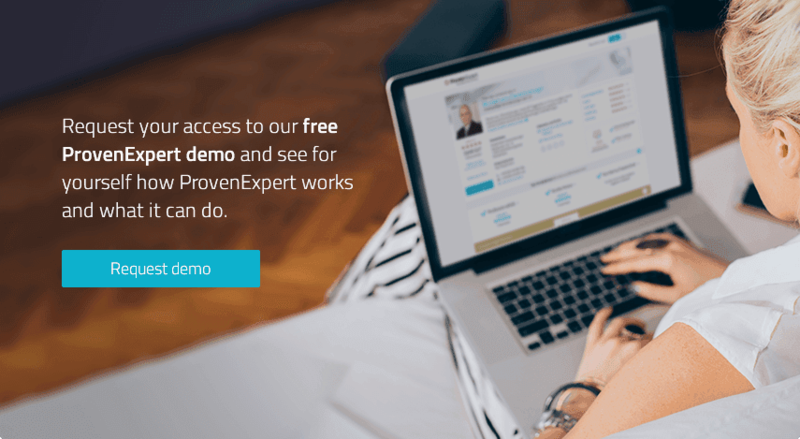 The free version of ProvenExpert is — and always will be — free. If you need more features, simply upgrade to one of our other affordable plans and cancel at a month's notice if you're not satisfied. 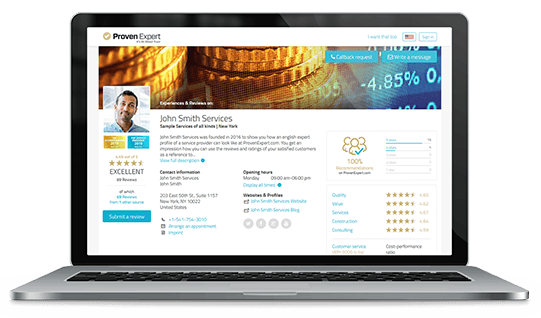 Custom enterprise solutions from ProvenExpert: Perfect for large sales teams and businesses with multiple branches. Have questions about features or pricing? Our support team is ready to help. Simply send us an email at support@provenexpert.com or get in touch by using the contact form.